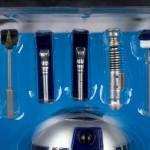 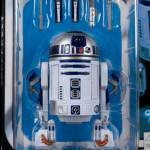 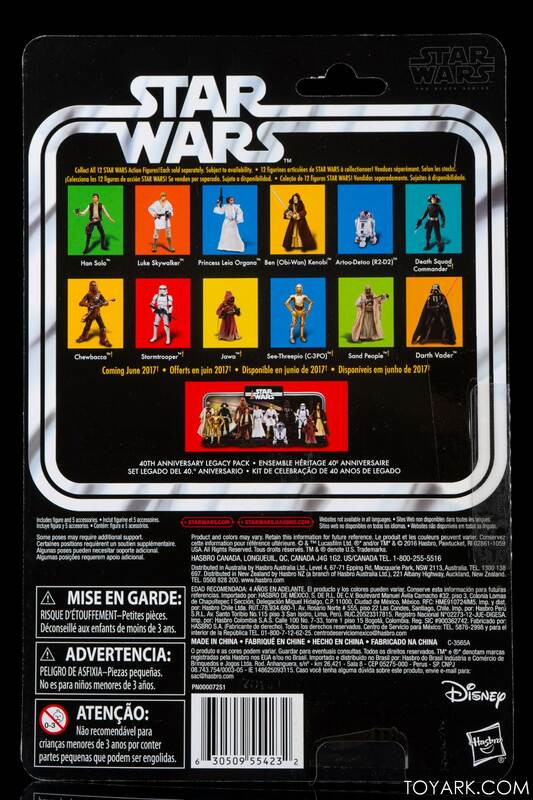 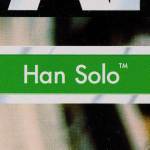 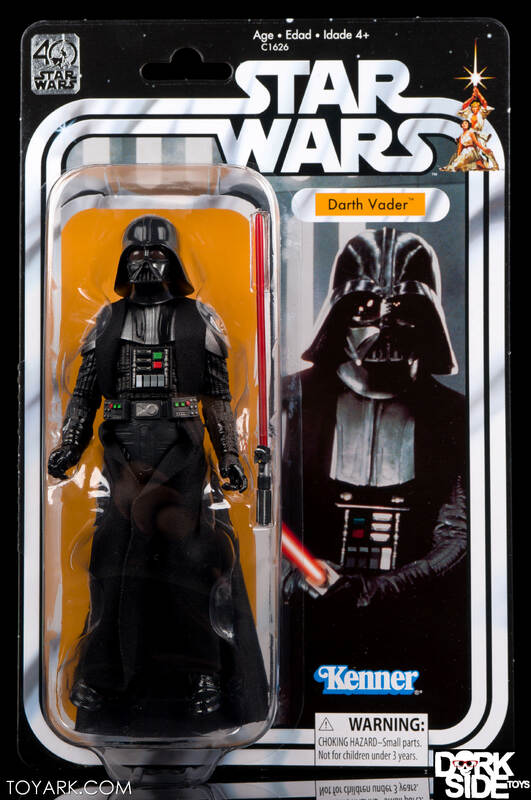 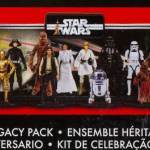 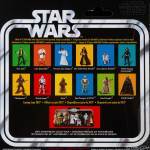 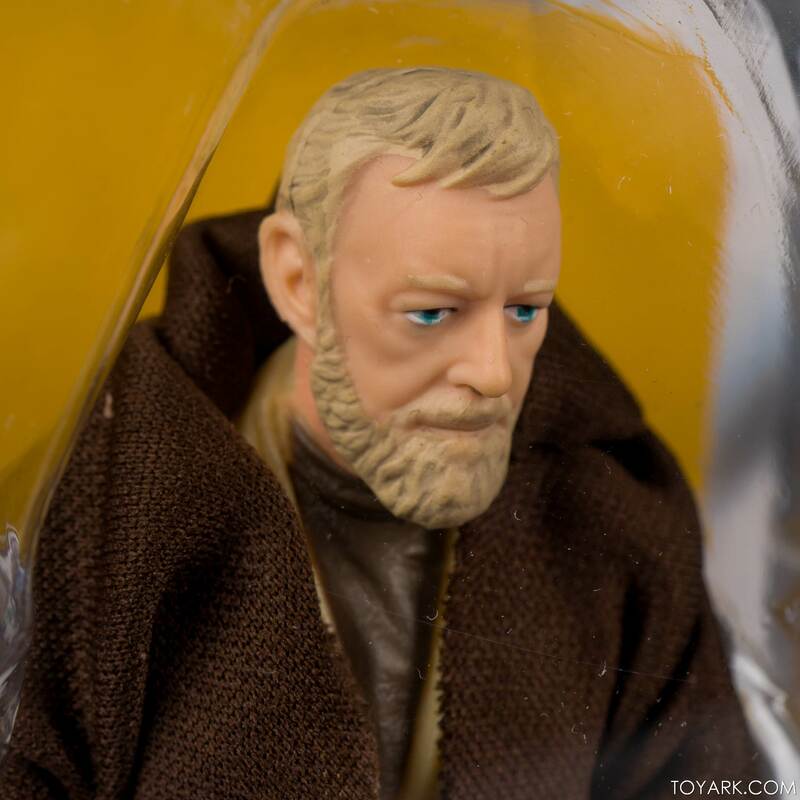 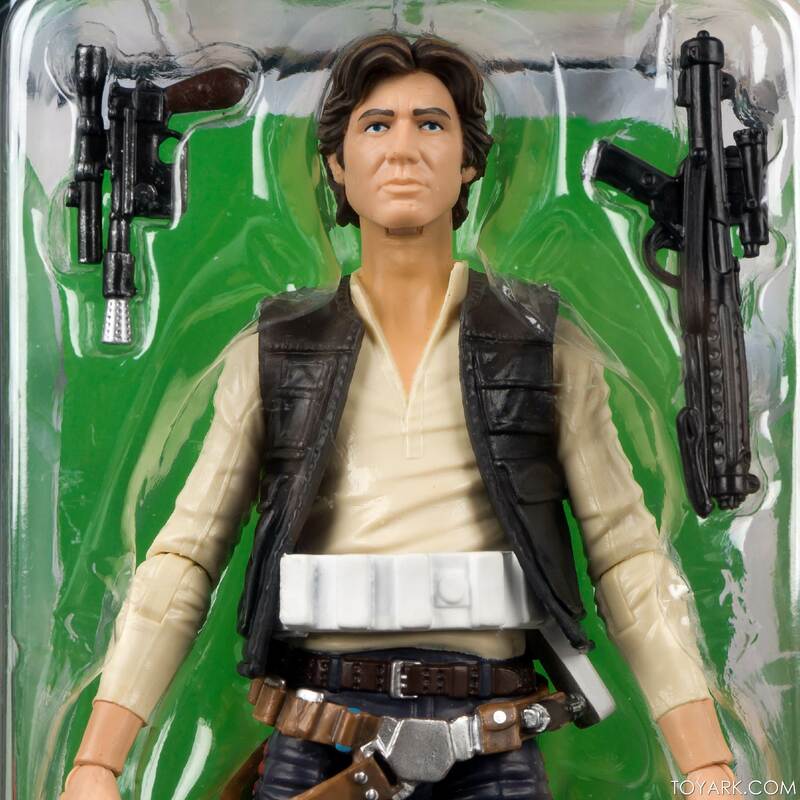 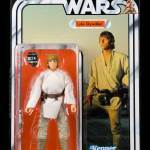 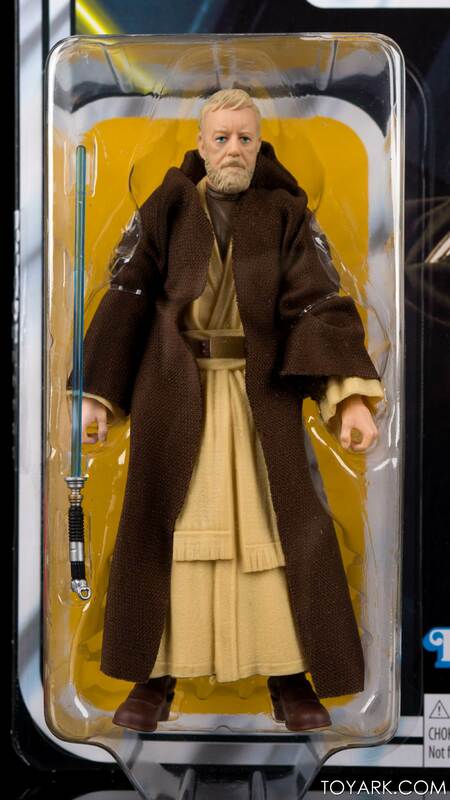 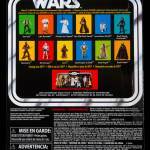 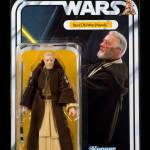 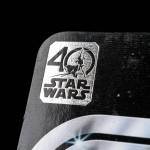 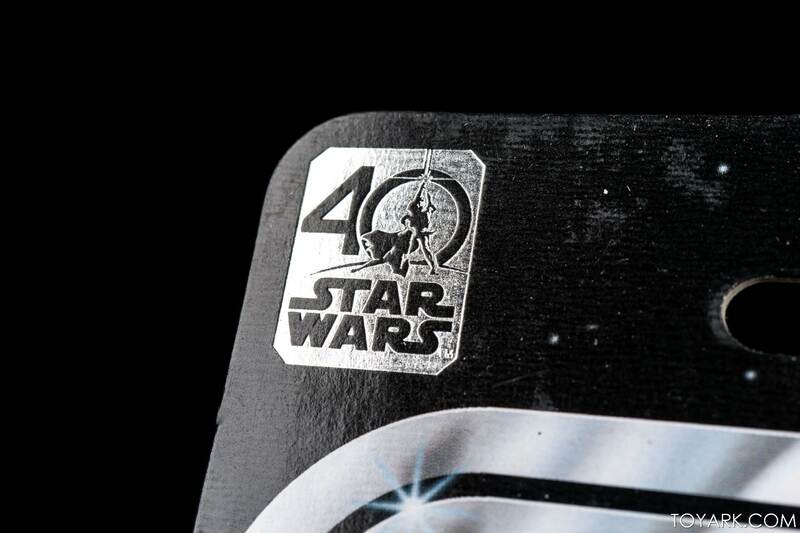 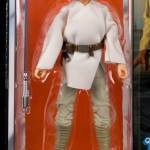 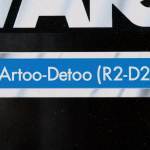 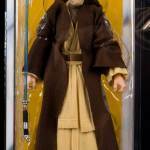 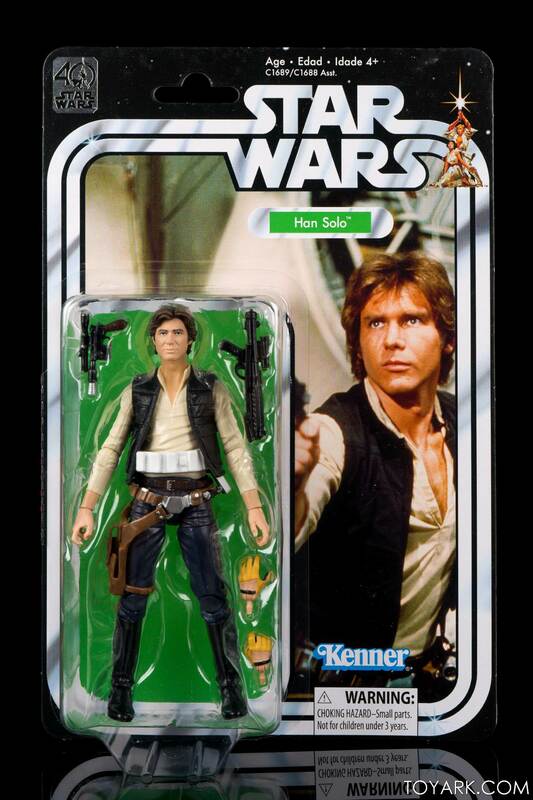 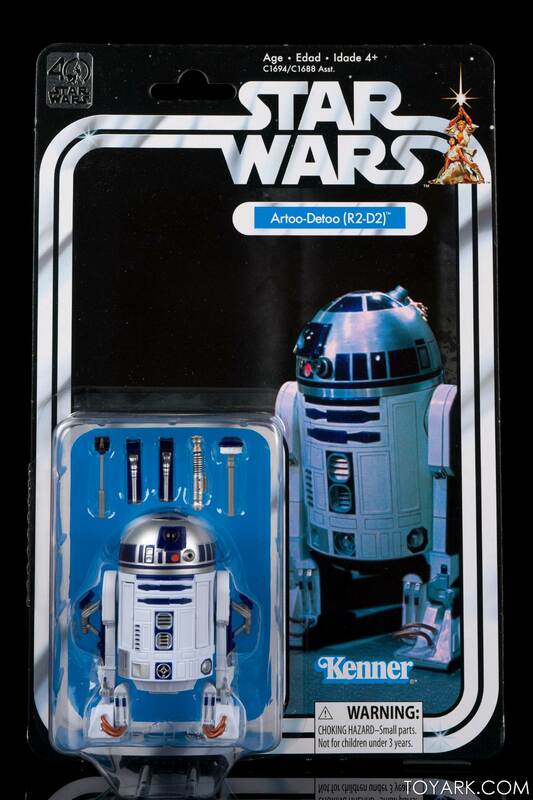 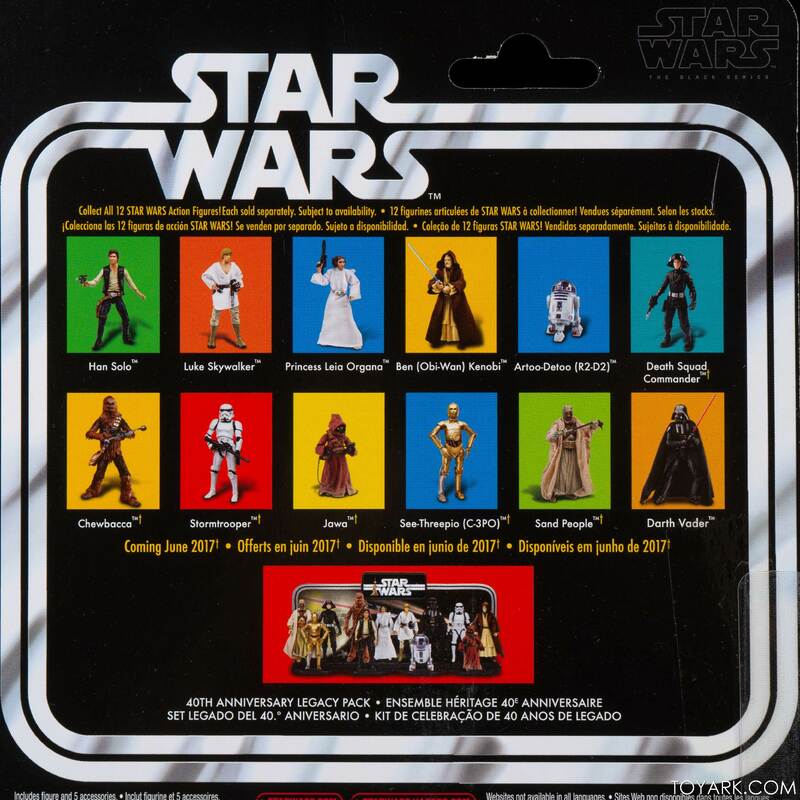 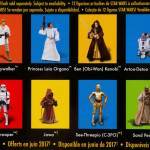 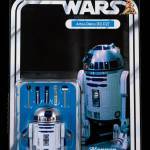 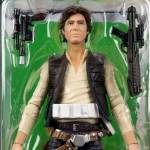 During Toy Fair 2017 Hasbro announced that they would be celebrating the 40th anniversary of the original Star Wars movie (and toys) with the release of the original 12 figures in classic blister packaging, but at the Black Series 6 Inch scale. 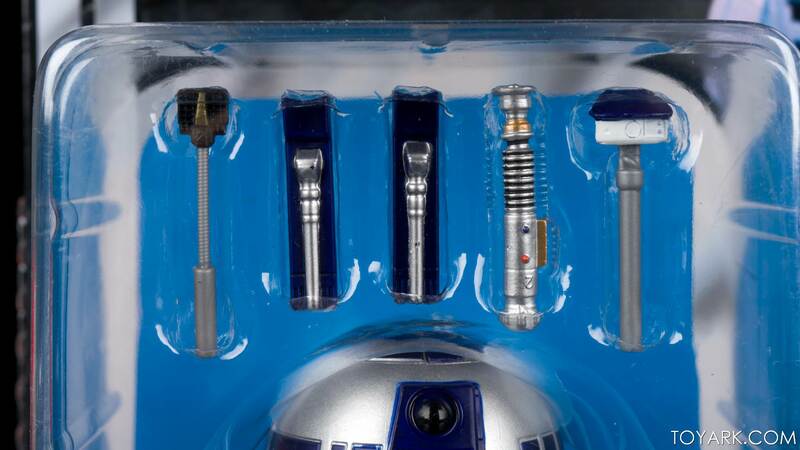 On top of that, they announced right in the panel that the first 5 were already in stock and ready to ship! 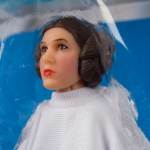 I busted out my phone and grabbed them before even leaving the auditorium, and they actually showed up early this week. 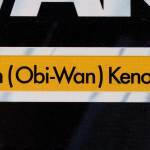 Man I wish things were always that easy. 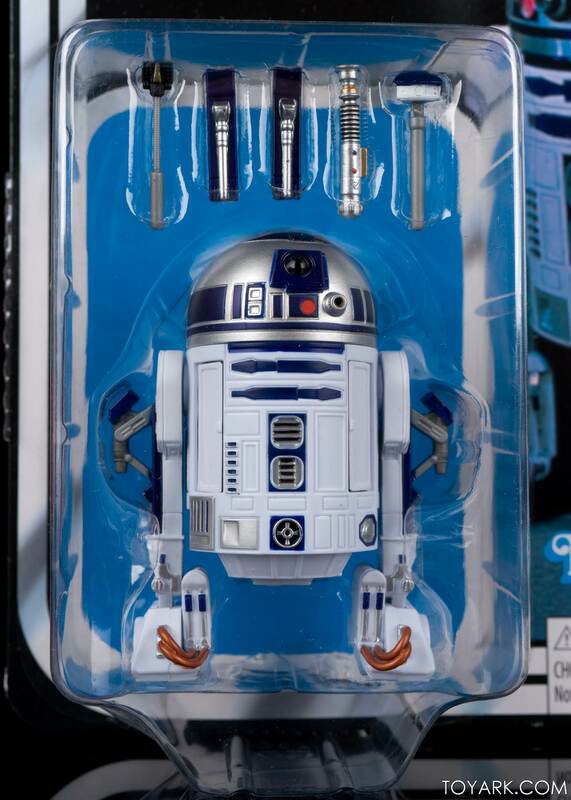 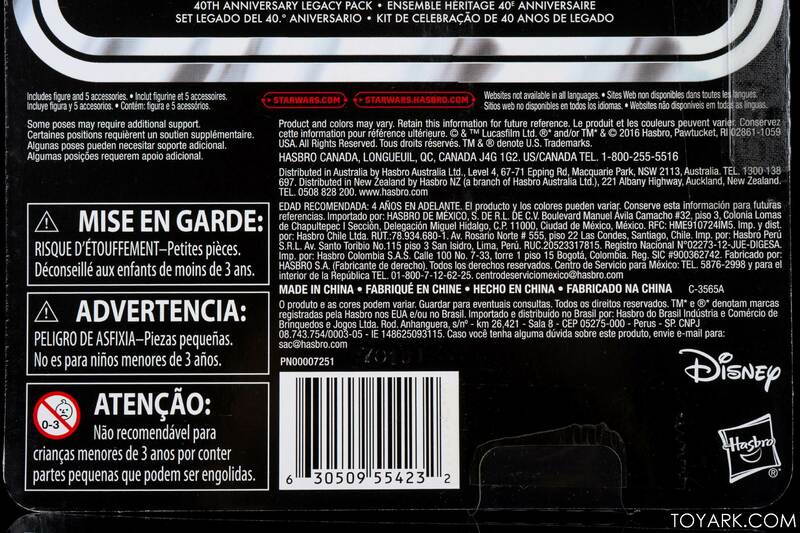 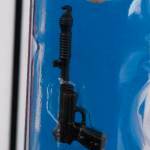 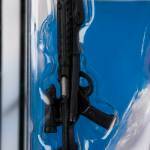 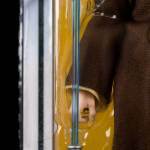 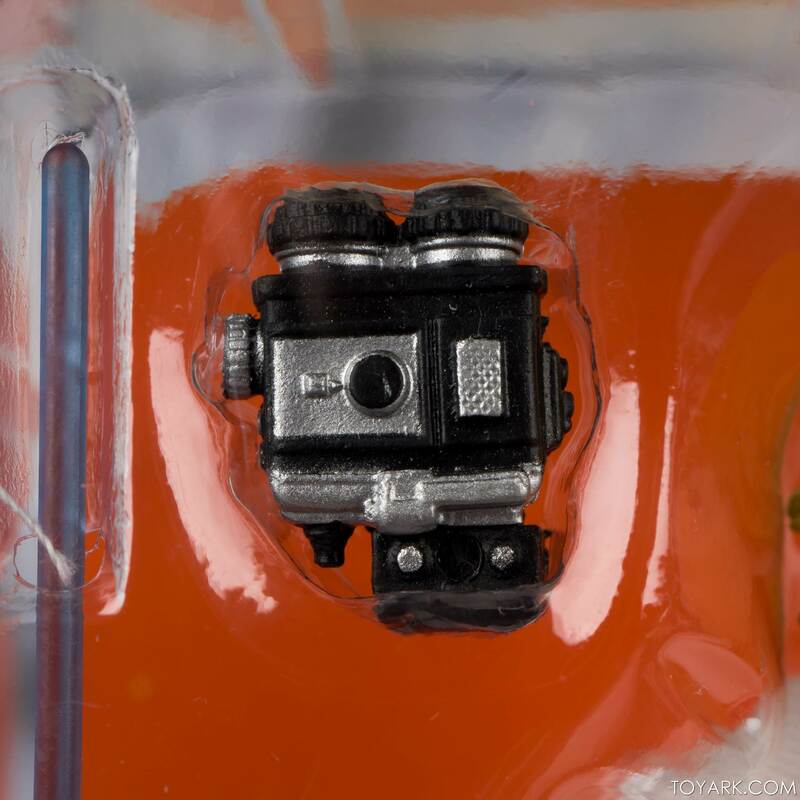 We wanted to share some clear pics of the figures in package. 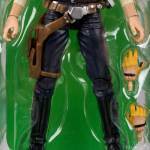 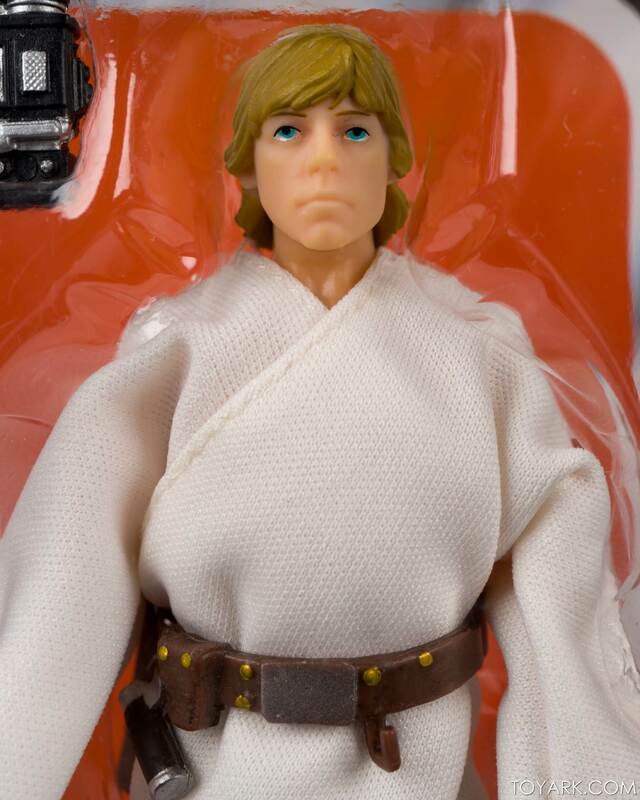 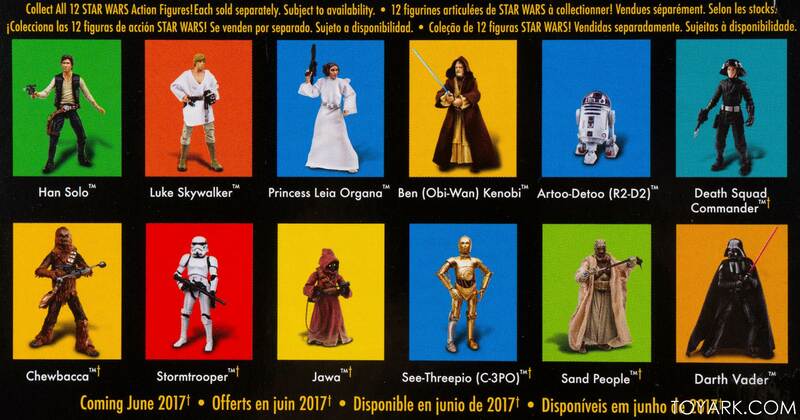 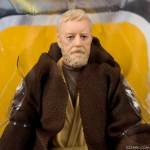 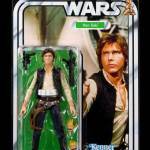 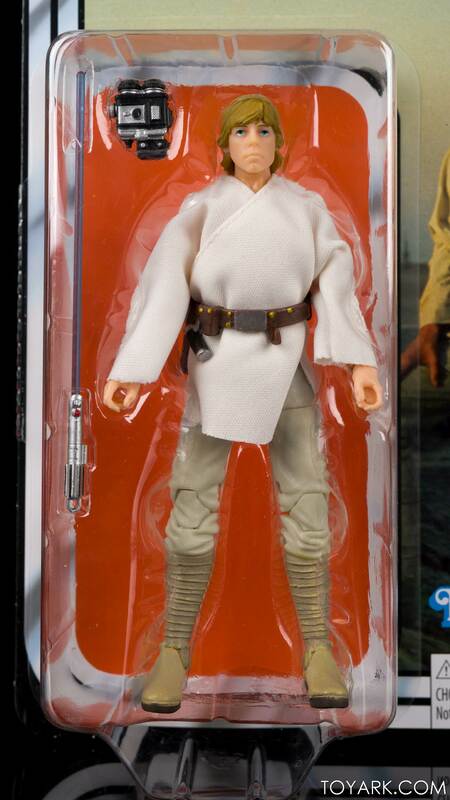 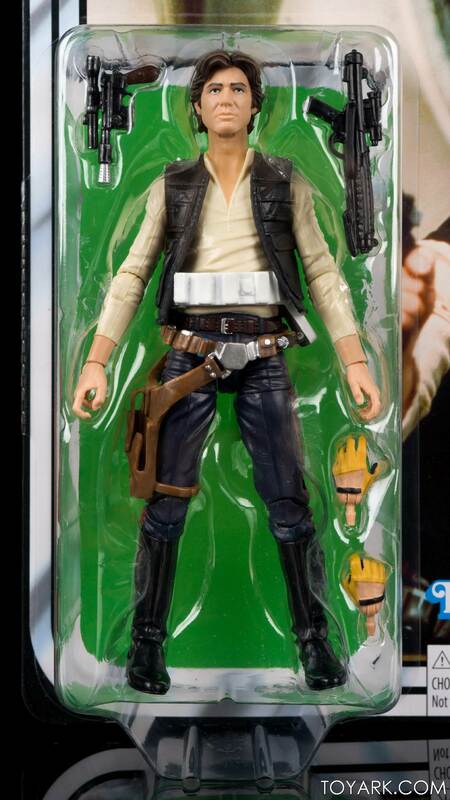 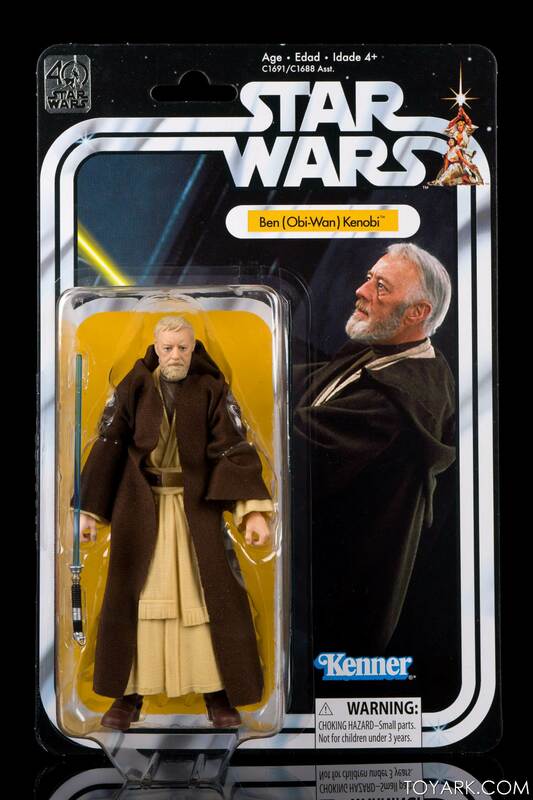 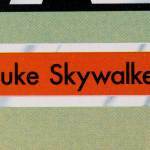 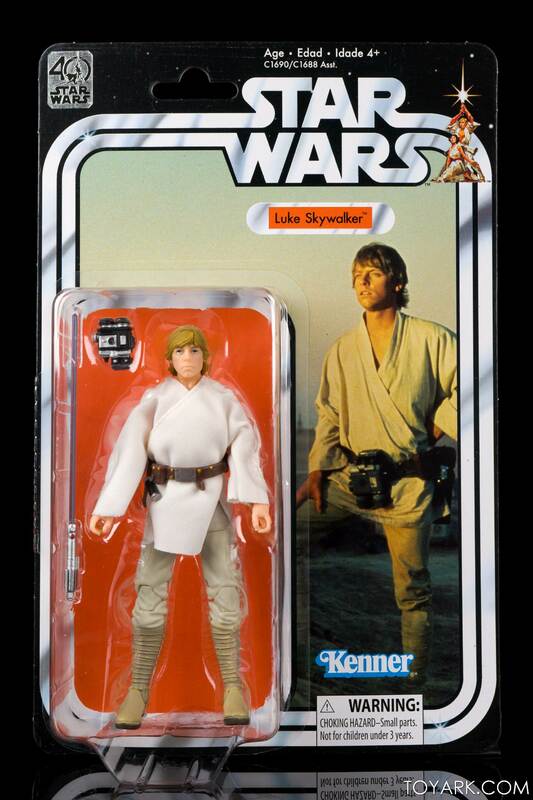 All of these look to be dead on re-issues of the original figures, including recent releases like Luke and Ben. 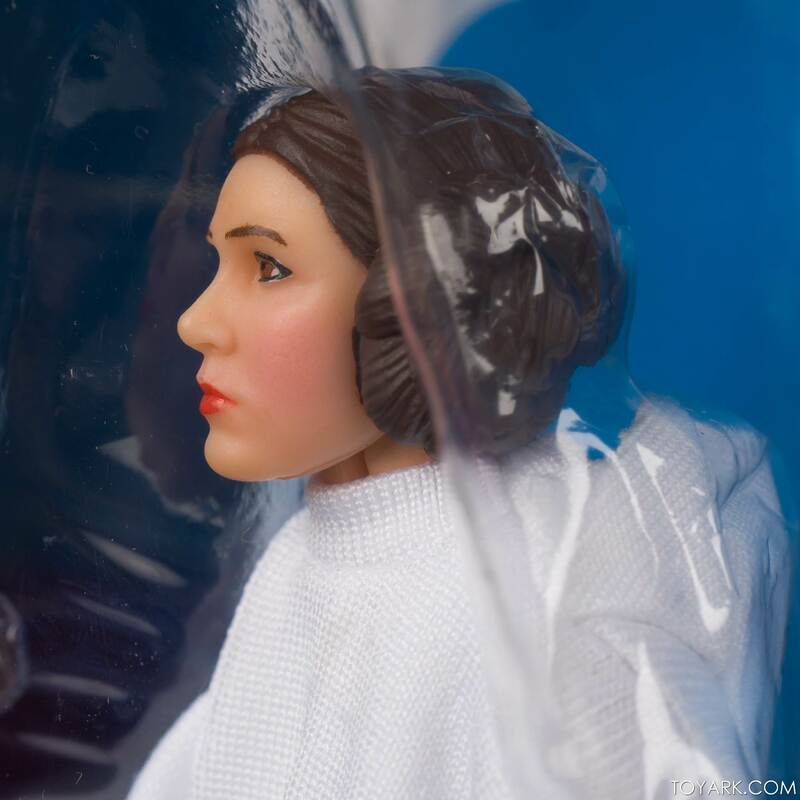 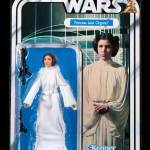 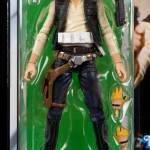 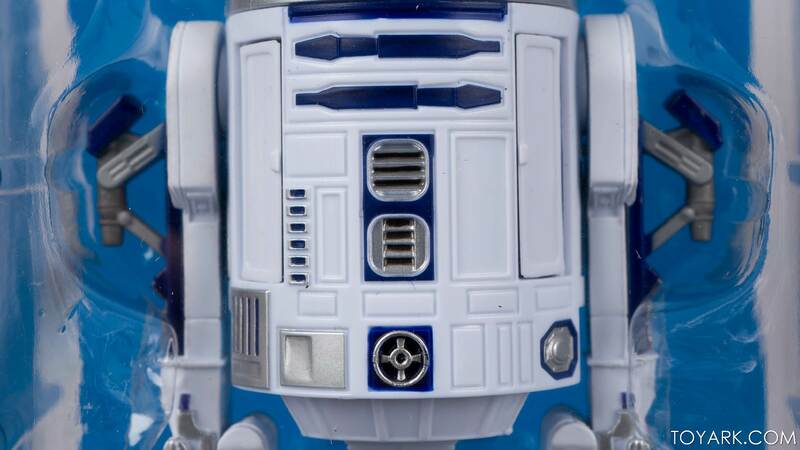 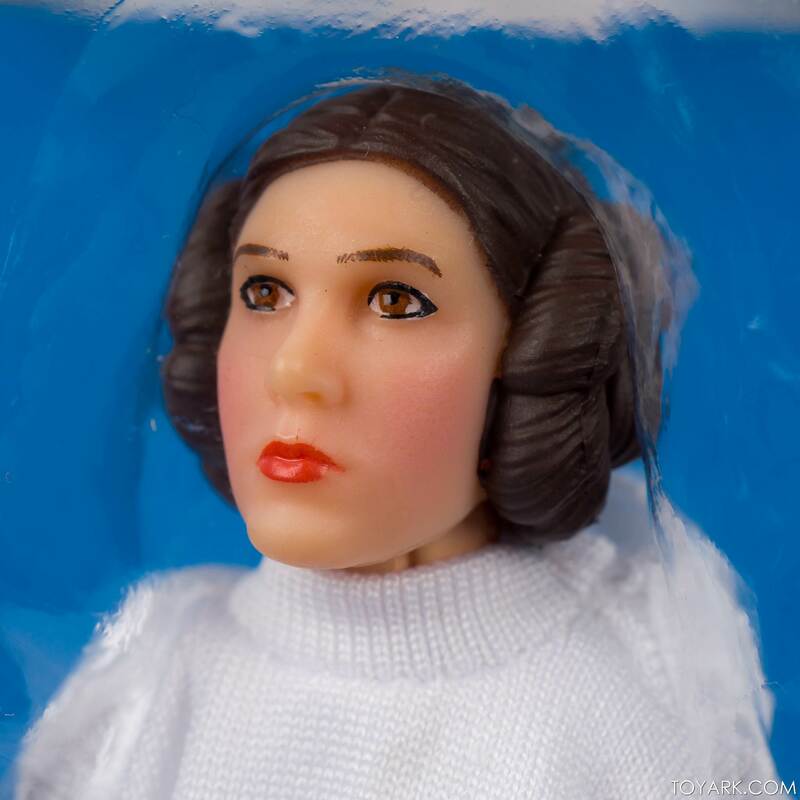 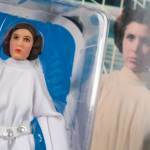 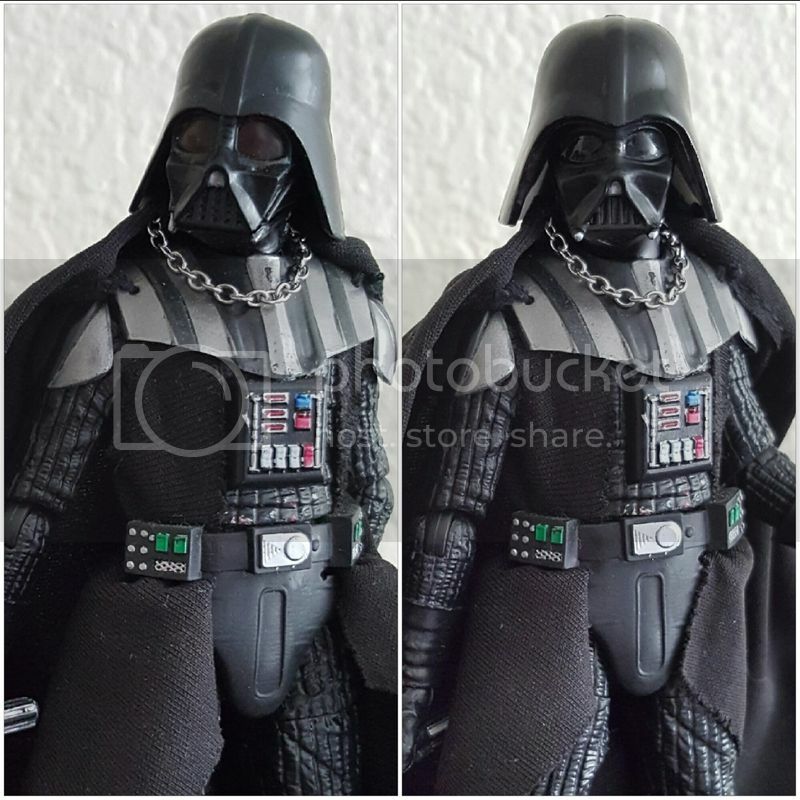 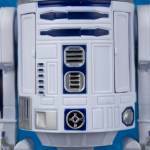 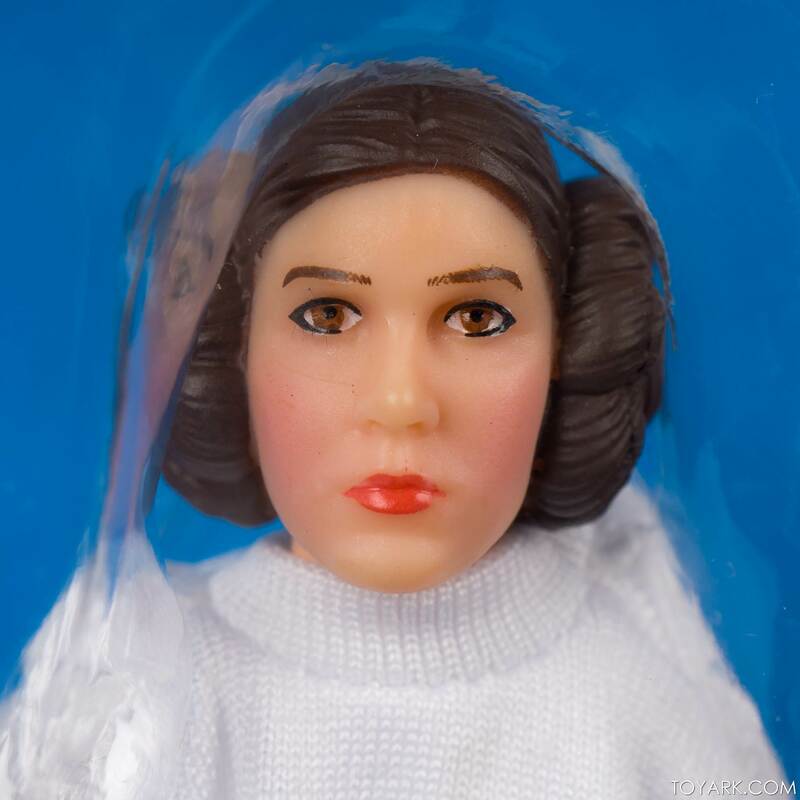 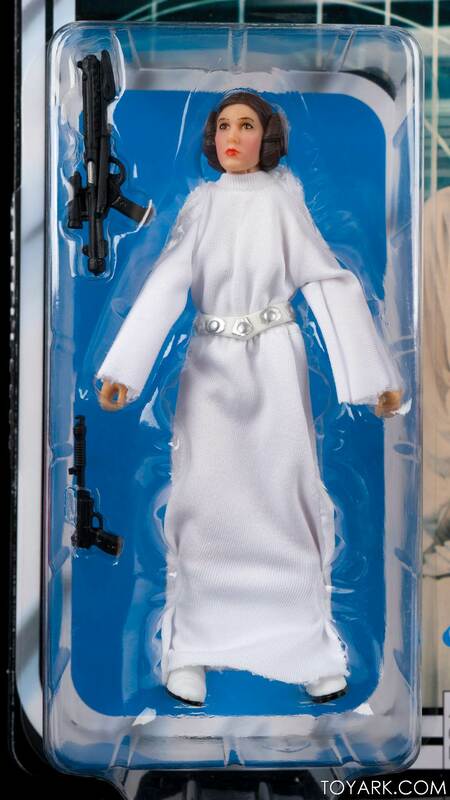 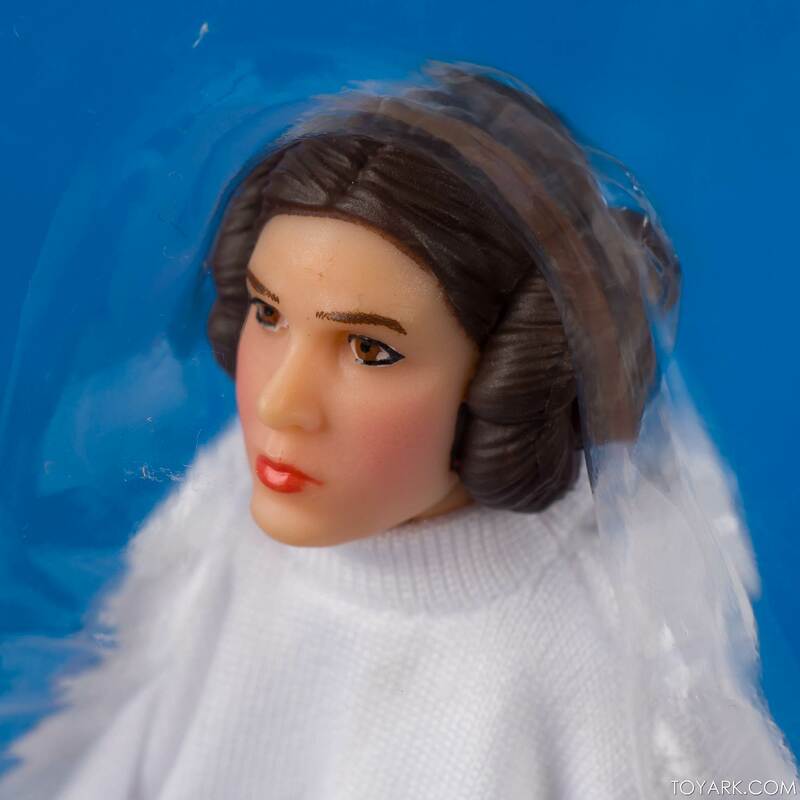 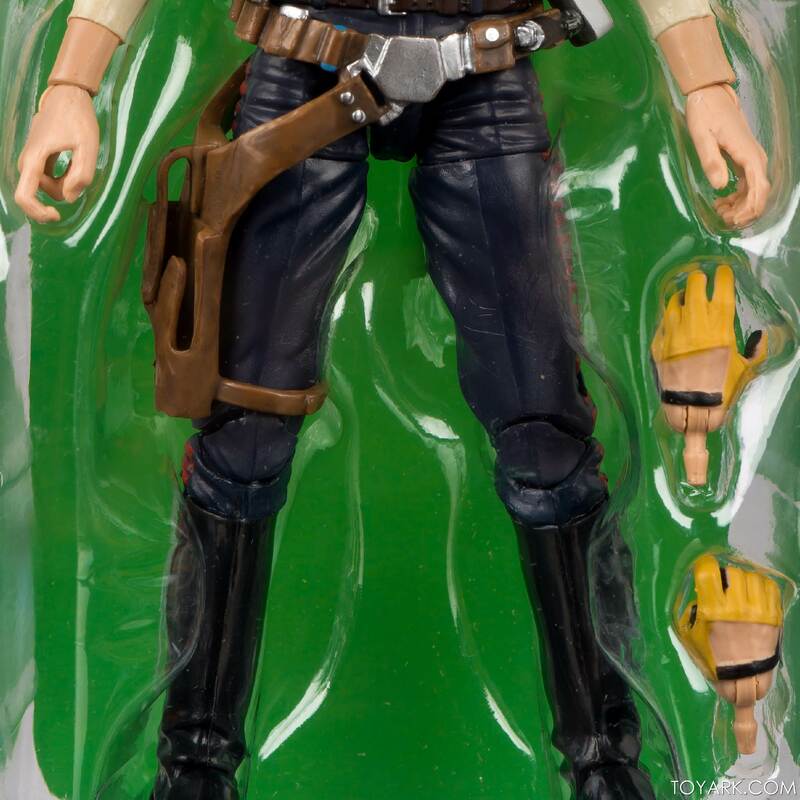 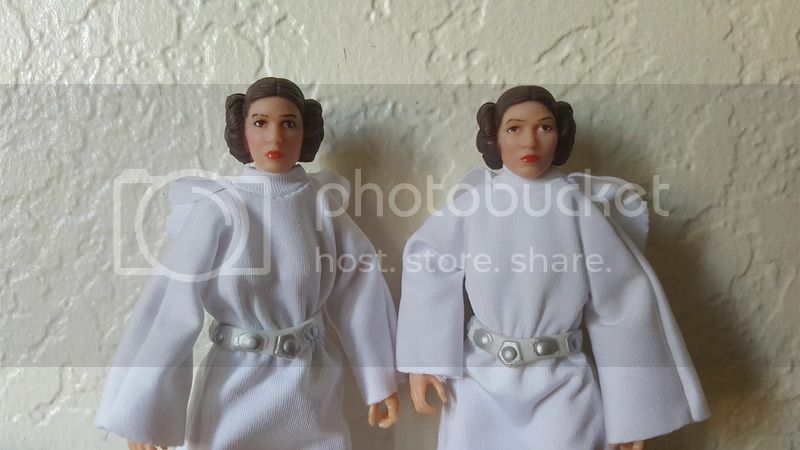 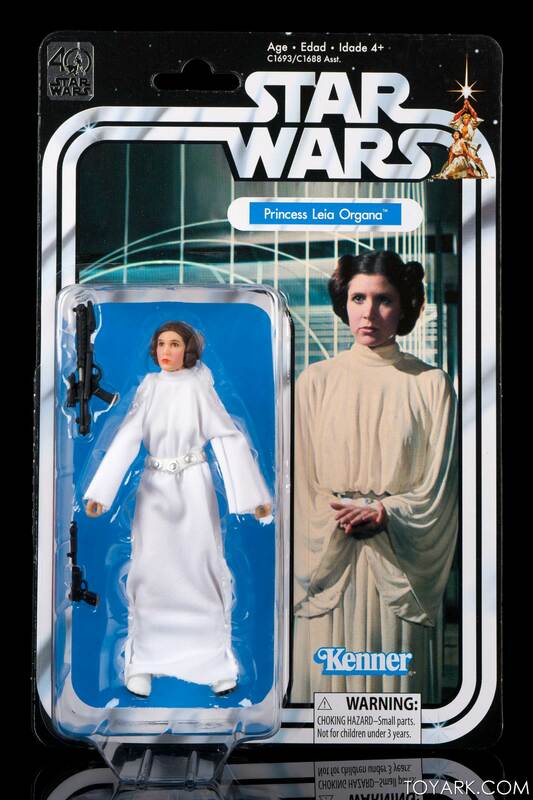 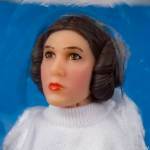 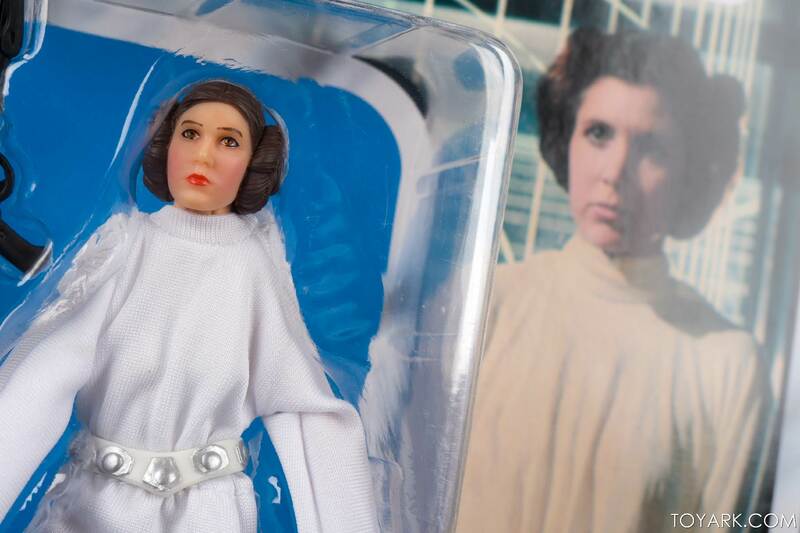 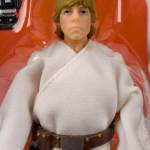 The only notable difference is the new head sculpt on Princess Leia. 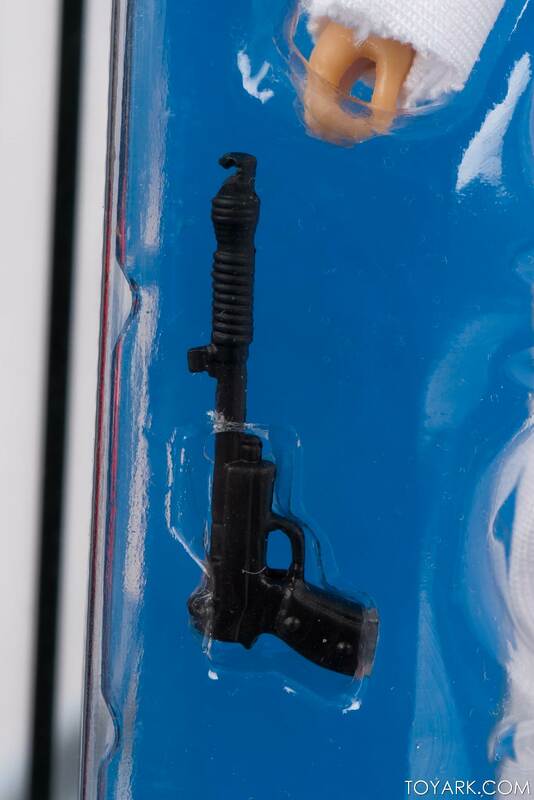 It’s significantly less beefy, and the paint on it this go-around does it justice. 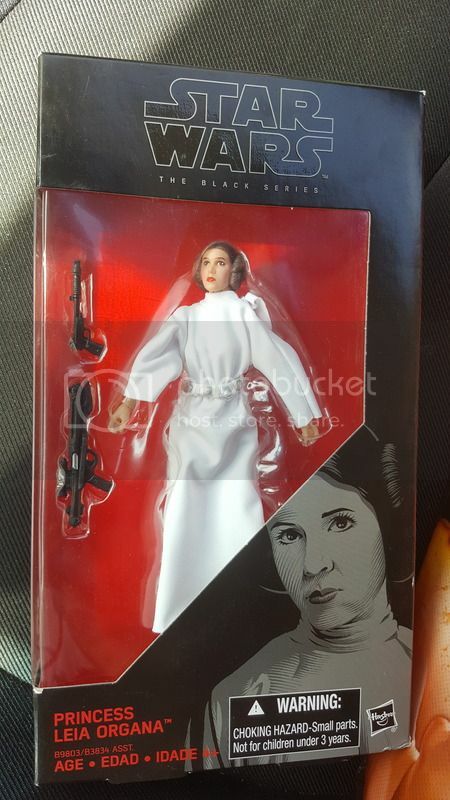 This keeps in line with the Black Series style of inspired head sculpts rather than pure accuracy, and gives Leia her proper due. 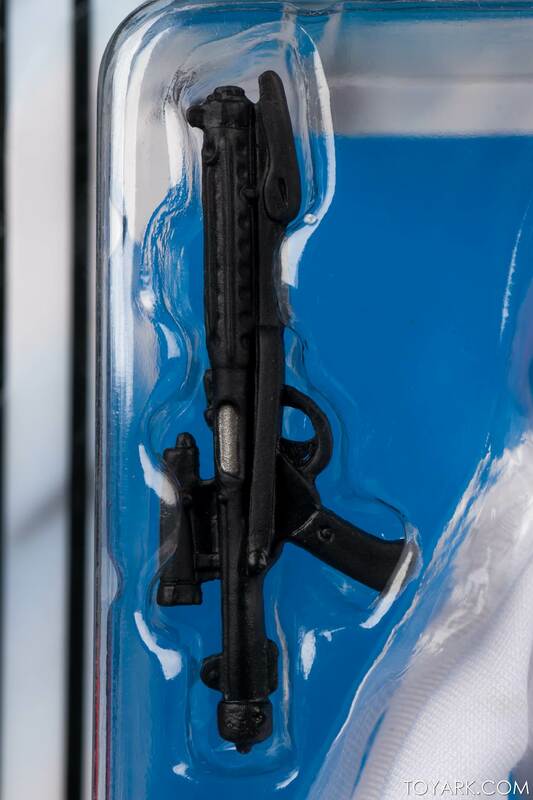 We’ll bust them all out of package soon, but for now, enjoy some close ups while they’re still in their plastic prisons!